Start your morning with a pick up from your hotel and drive the short distance to the start of the walking tour. 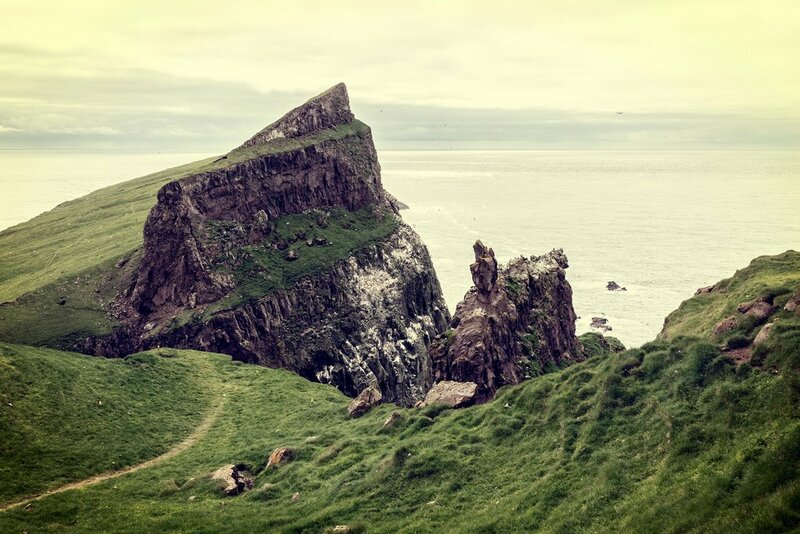 On the way, you will pass Mannafelsdalur, the site of a bloody Viking battle 700 years ago. Your hike today leads you to views overlooking Vágoy and Trøllkonufingur—an incredible landscape of cliffs and open ocean. From here you will also be able to see the islands of Hestoy and Koltur. Stop for coffee in a local cafe before heading back to the hotel. 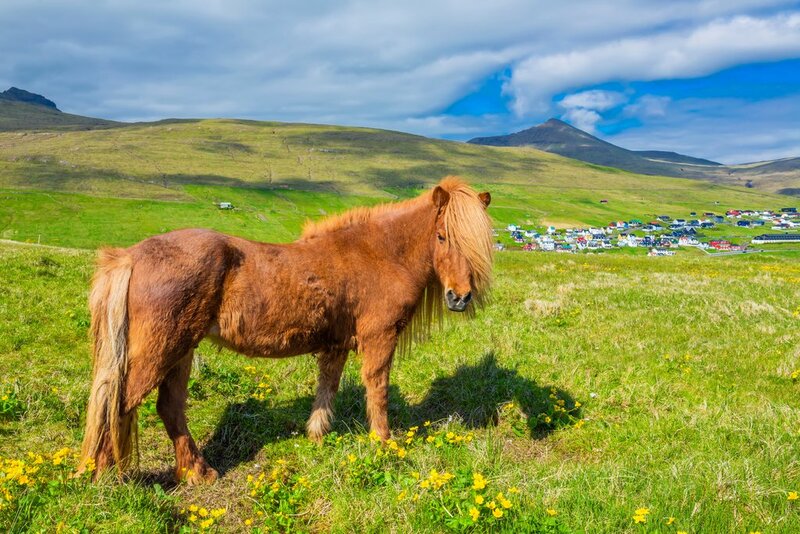 Today is a full day tour to the island of Nólsoy. 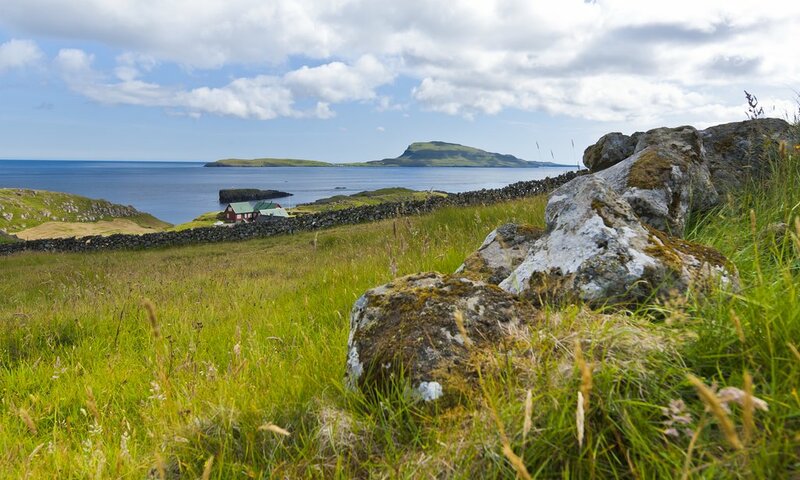 Catch the half-hour ferry from Tórshavn to reach the island, then hit the trail to hike to the lighthouse. Return to the village at the base of the hike and stop into one of the many cafes or cars for a cozy meal and a drink. 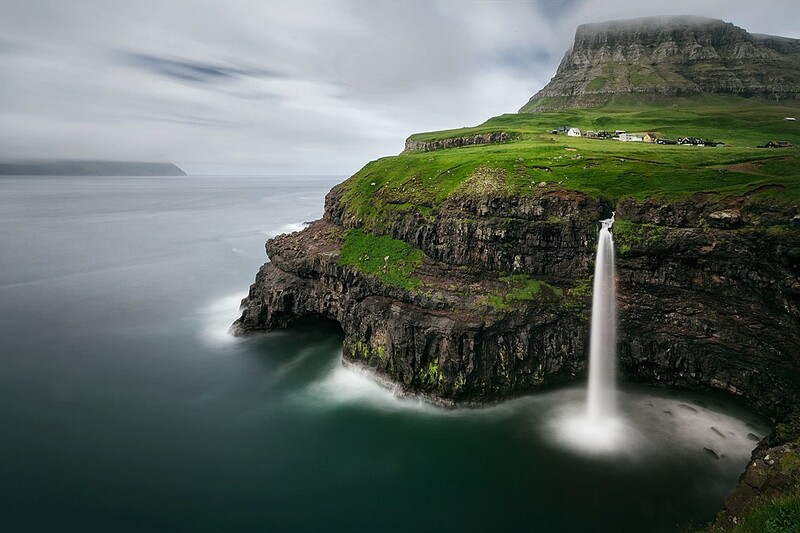 Take a trip to Gásadalur on the island of Vágar to see an abandoned village and to see the iconic Mulafossur waterfall, which falls into the North Atlantic ocean hundreds of meters below. 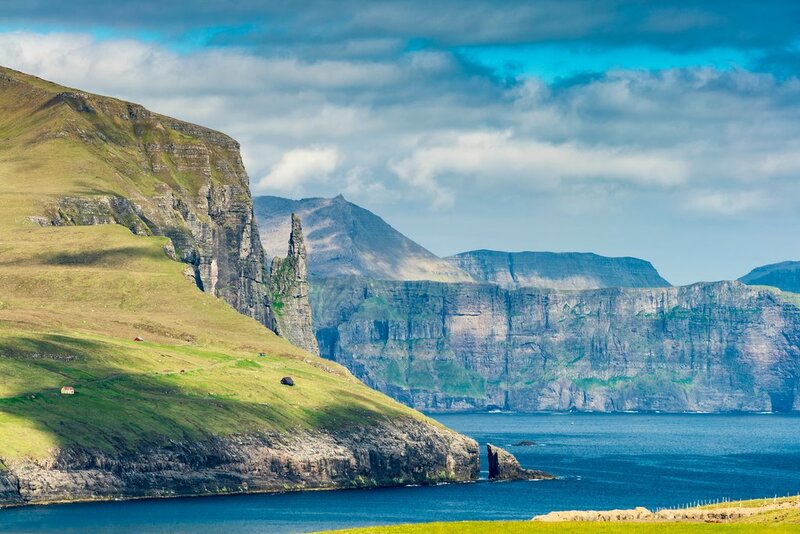 You'll also get great views of the island of Mykines, which thousands of seabirds use as nesting grounds. 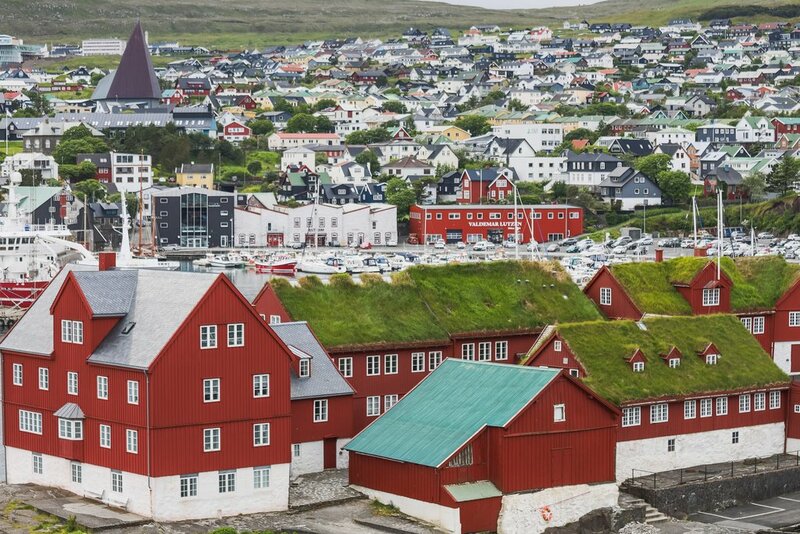 Head back to Tórshavn, stopping in the village of Bøur on the way. If there's time make a detour to see Lake Sørvagsvatn and the Trølanípan cliffs. 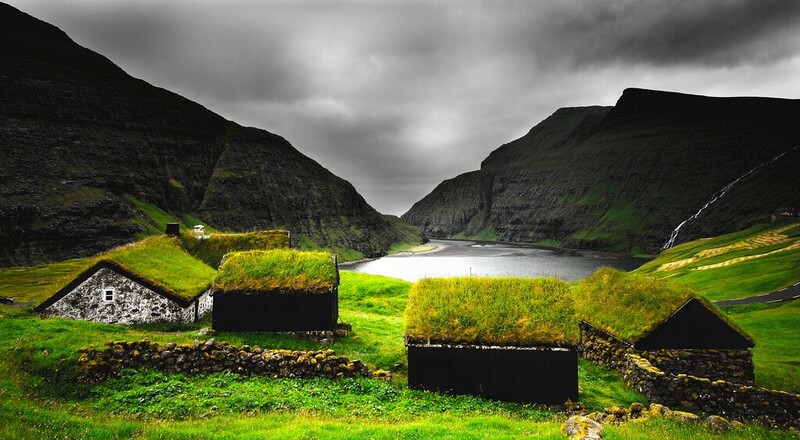 If you would like, there is an option to add a visit to the Faroe Islands War Museum in Miðvágur, which documents the islands' story during World War II.